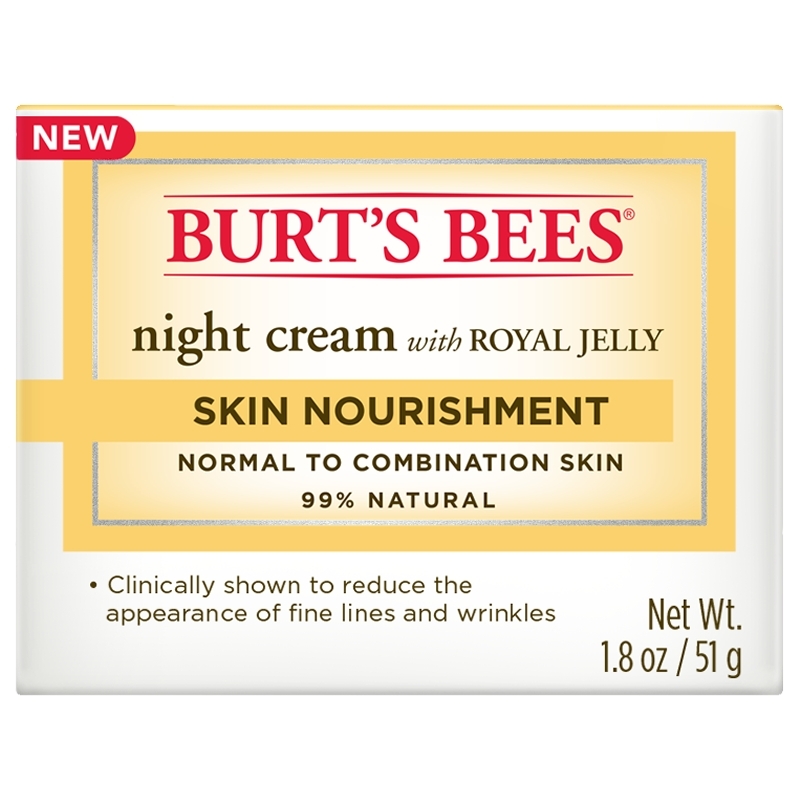 Skin Nourishment Night Cream is rated 4.2 out of 5 by 62. Let moisture-rich Royal Jelly go to work while you sleep with our Skin Nourishment Night Cream, reducing the appearance of your fine lines and wrinkles so you can wake up to skin that looks as healthy and youthful as you feel. 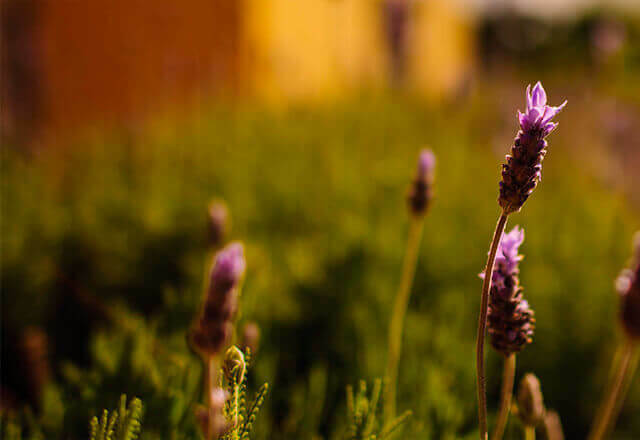 At Burt's Bees, we believe in feeding the skin in a healthy diet of nature's most nourishing ingredients so skin lives well. Royal Jelly is one of nature's most nourishing superfoods. Fed to the Queen Bee. Royal Jelly contains all 3 macronutrients as well as antioxidants, vitamins B2, B2, B6, minerals, and essential amino acids. It is the reason she lives 40 times longer than worker bees. 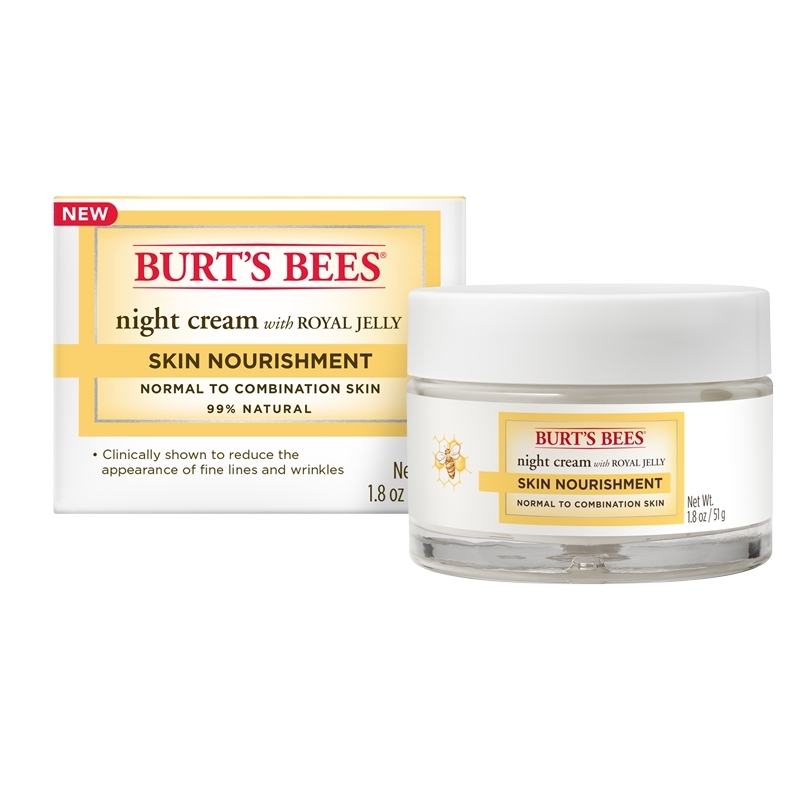 Infused into our Burt's Bees Skin Nourishment line, Royal Jelly nourishes your skins so it looks healthy and vibrant. Ingredients: water, helianthus annuus (sunflower) seed oil, glycerin, cetylalcohol, stearic acid, sucrose stearate, lonicera japonica (honeysuckle) flowerextract, lonicera caprifolium (honeysuckle) flower extract, calendula o cinalisflower extract, hydrastis canadensis (goldenseal) extract, hamamelis virginiana(witch hazel) leaf extract, butyrospermum parkii (shea) butter, royal jelly,sucrose polystearate, hydrolyzed jojoba esters, xanthan gum, kaolin, lecithin,tocopherol, sodium phytate, citric acid, glycine soja (soybean) oil, jojoba esters,alcohol, fragrance (natural fragrance), phenoxyethanol, benzyl salicylate, limonene, linalool.